In this article we will discuss the differences between the drills are made of different material: HSS high-speed steel and drills from carbide material. Consider what materials can be processed these drills, what are the subtleties of sharpening, the cutting data and also compare the quality of the surface subjected to treatment. let’s start with HSS drill bits. HSS (High Speed Steel) is a group, which includes steels which are high speed. Usually, these steels make cutting tool. In this case, drill. Steel of this group is high carbon. The hardness reaches up to HRC 62-64. Advantages over carbide alloys — high speed steel has greater strength and lower cost. However, the cutting speed less than that of drills made of hard alloy. 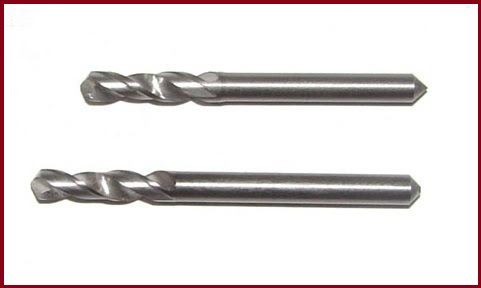 Drill bits can be manufactured from tungsten, molybdenum and high-alloy high-speed steel. Now we look at the legend of drills of high-speed steels and understand, where applicable drills, and what quality will be the treated surface. HSS-R — a drill will have a low resistance. HSS-G — this drill has villarbeney CBN (cubic boron nitride) cutting part. Is characterized by high resistance and low radial runout. 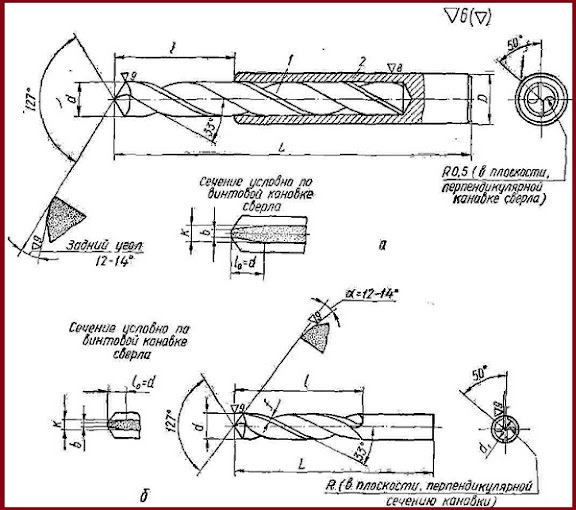 HSS-E — in the steel of this drill added cobalt. Used to work with a difficult material. HSS-G TiN — drill, the surface of which has a coating containing titanium nitride. Which, incidentally, serves to increase the surface strength. HSS-G TiAlN — drill, the surface of which has a coating containing titanium-aluminum-nitride. HSS-E VAP — this tool will come in handy if you need to process stainless steel. Prices on drills of different. For example, HSS Co 5 twist drill, you can buy it at a cost of 300 RUB. And the acquisition of core bits can reduce your budget for 1 Tr and more. 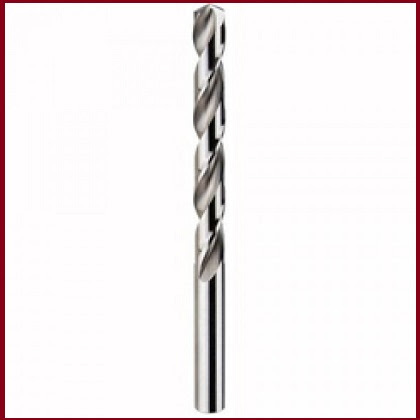 the Use of carbide drills for processing glass, marble, granite, cast iron, plastics – that is the main purpose of the tool. Just note that carbide drills have a high cost of manufacture. That is why they are not particularly common. Usually, the drills do not have high strength and stiffness. Have a tendency to chipping. These drills is perfectly suitable for surface treatment, based on high-temperature and high-strength metals. surface Quality obtained is very high. tilt Angle, which has the front part of the drill — 6-8 degrees. The helical groove has an angle of 20 degrees. If they drill out a deep hole, the screw groove should have an angle of inclination is 45 — 60 degrees. As we were convinced that the drill bits are made of different materials have their advantages and disadvantages and they have completely different costs. Therefore, with all care, selection of drills for workshops and productions.